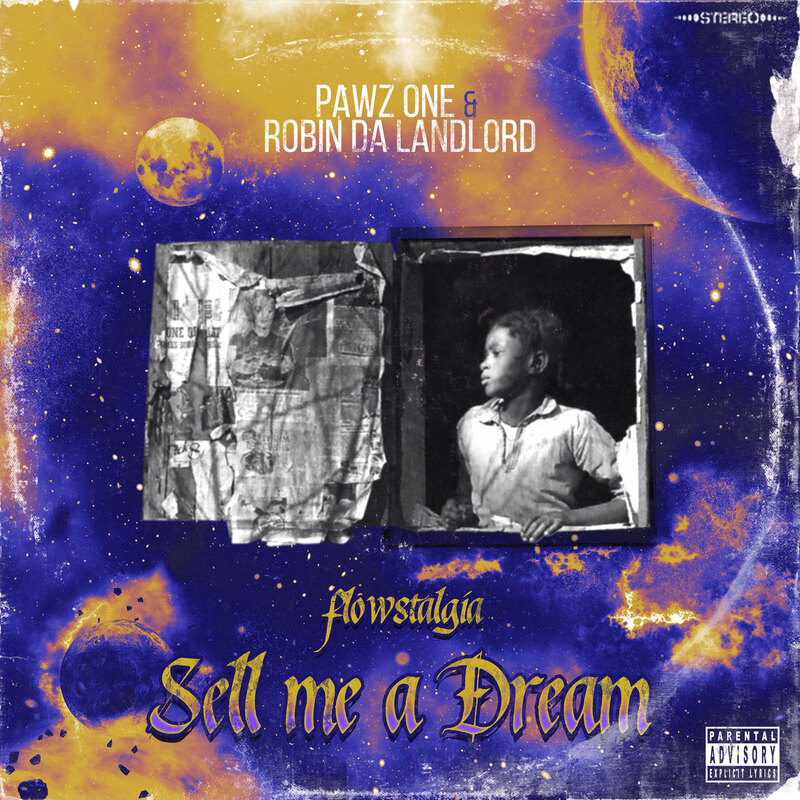 Los Angeles emcee Pawz One teams up with Dutch producer Robin Da Landlord to release their new album “Sell Me A Dream: Flowstalgia”. 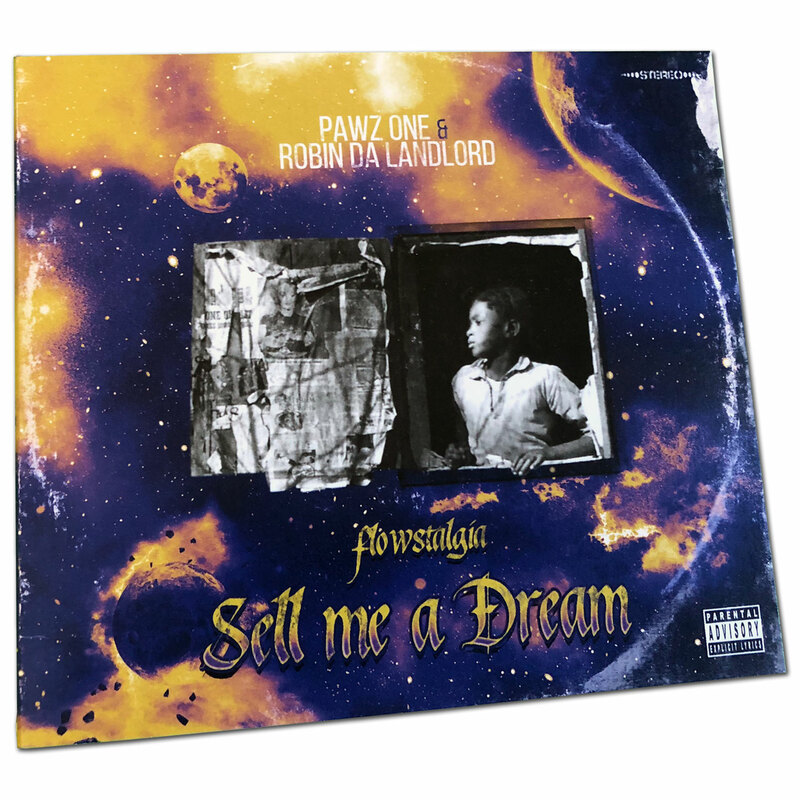 With a collaborative mix of sharp rhymes schemes and gritty drums, Pawz One and Robin Da Landlord are here to counter the trends on "Sell Me A Dream". After meeting on tour in Europe, Pawz One and Robin Da Landlord began working on their first single “It’s Like That”. Both the single and video were well received and the two went back to work on a full project. Their efforts blend creating a sound reminiscent of an era when style and substance were supreme. 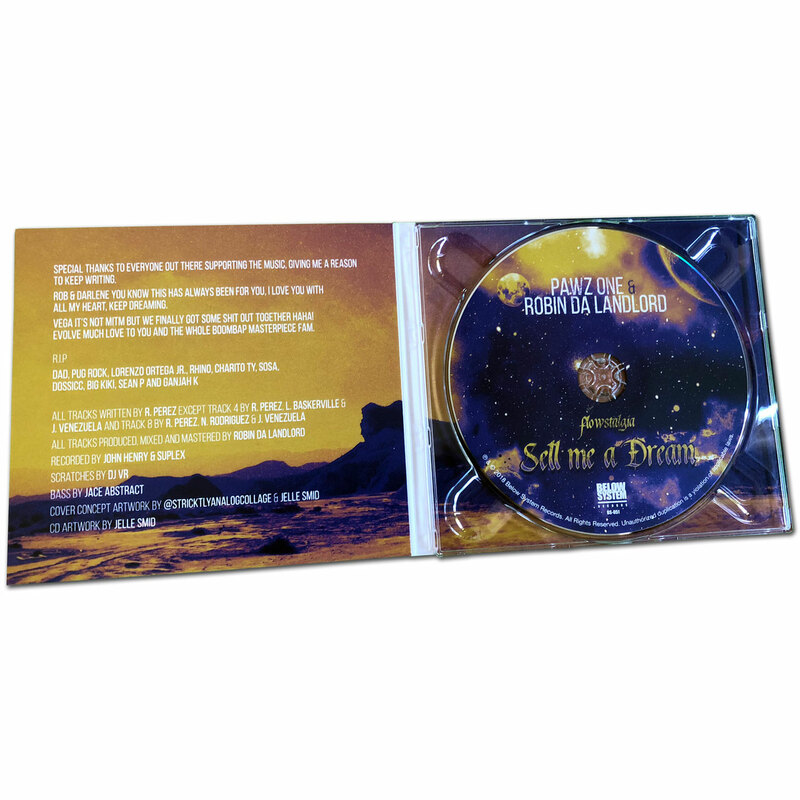 The album is entirely produced by Robin Da Landlord and includes guest features by Prince Po of Organized Konfusion, MED and VegaMonster. 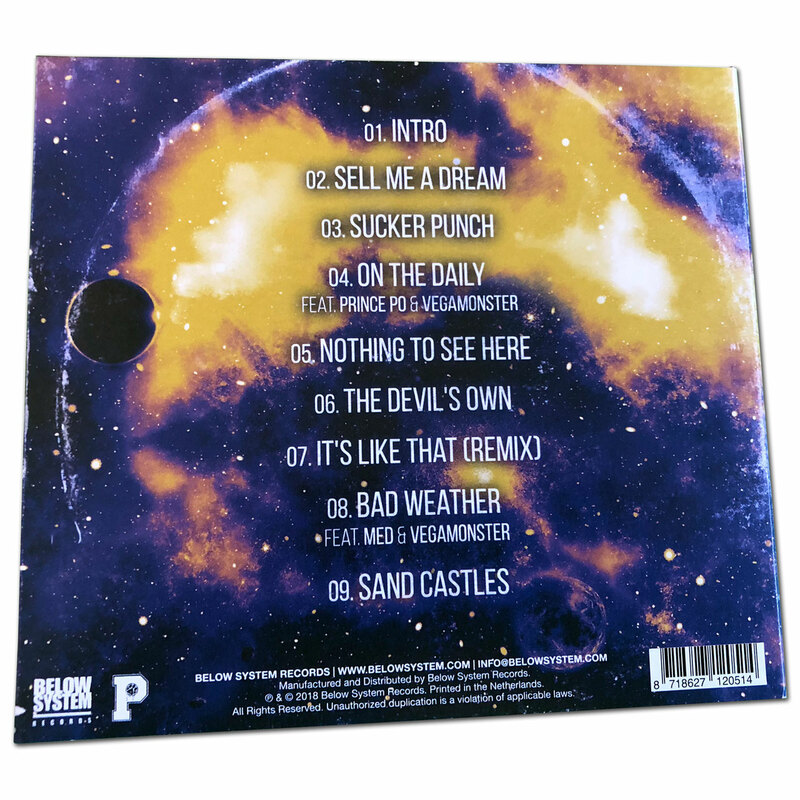 Pawz One worked with seasoned artists and producers such as Ras Kass, Termanology, Masta Ace, Domingo, DJ Rhettmatic, Madchild, Talib Kweli and more. With a magnetic stage presence cultivated through hundreds of live performances, Pawz One has been able to tour nationally and overseas with Sean Price, Necro, El Da Sensei (Artifacts) & AG (D.I.T.C) as well various independent tours. Also Pawz has performed at such events and festivals as Hip-Hop Kemp (Czech Republic), New York Cannabis Parade, SXSW, Abra Ca Dabs Festival, Vans Warped Tour, A3C Festival and more. 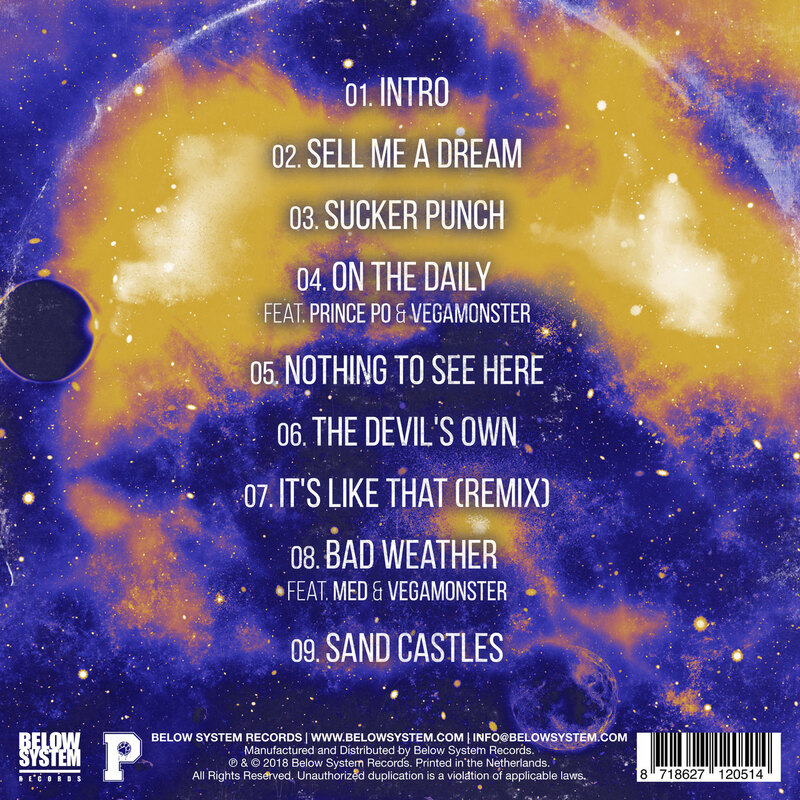 After releasing his previous album “Pick Your Poison”, Pawz One toured the US covering 17 states independently.